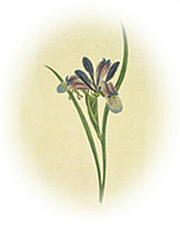 AIS members interested in a particular group of irises may establish a separate organization which may be chartered by the AIS as a Section. 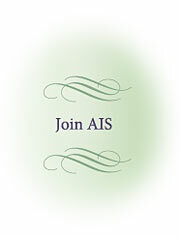 Membership in the AIS shall be a prerequisite for all elected officers and directors. Sections may grant non-AIS members all Section membership rights and privileges except the right to serve as officers or directors. Other prerequisites for obtaining and maintaining a charter as a Section, and privileges granted to Sections and their members, shall be determined by the AIS Board of Directors. The AIS shall not be responsible for the debts or liabilities of any of its chartered sections, and shall have no power to exercise control over the Section except pursuant to any Section Charter Agreement entered into as a condition of the Charter or as provided in the Articles of Incorporation or Bylaws of the Section. for information on how to join a Section using PayPal or follow the links below to the individual societies.